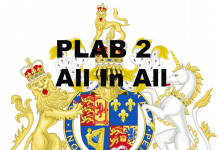 PLAB (Professional and linguistic assessment board exam) is one way an international medical graduate can get a license to practice medicine in the UK. It is an exam many IMGs have on their mind and many medical students in their college years too. 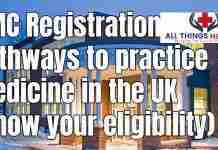 It is one of the easiest exams a medical student can take to get a residency in the UK. The PLAB exam scores are also acceptable in other well-developed countries of the world too. 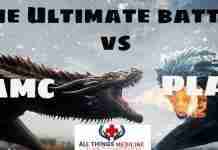 The exam basically has two parts but this article is focused on PLAB part 1 and will guide you with everything one needs to know about it. If you have confusions about any term, you can check the links at the end of this article and your unasked questions will be answered. The PLAB 1 exam puts your ability to apply knowledge for the care of patients to test. Basically, it is much different than what you learn in the first 3-4 years of your medical school so they are of little use. This test checks your on ground skills and knowledge. It does not test how much content you can remember but how much content you already remember can you put to use. The questions asked in the exam are on the level required to be the best in practice in the UK and most of the conditions of health related to the UK environment. You may still request the GMC to accept your Qualification if you are from a school in the above-mentioned table by completing a medical school qualification review form given at the end and sending it to the GMC along with any other evidence you have. 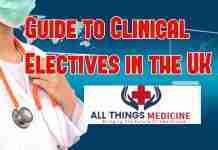 You must have taken an IELTS or OET (medicine version) exam. 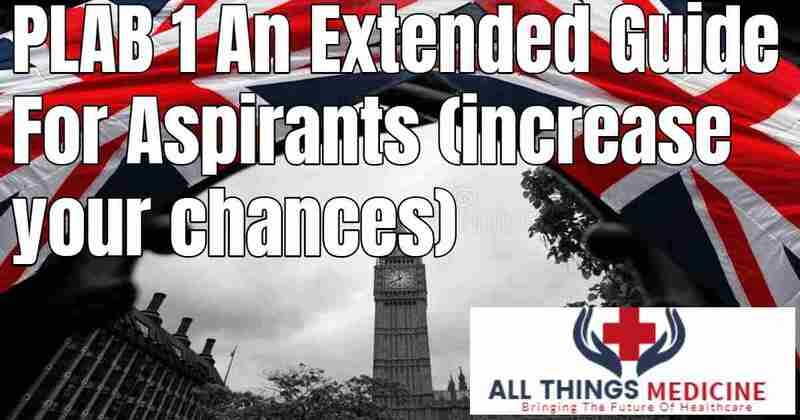 This tests your basic English knowledge and eligibility to sit for the PLAB exam as the language used in the UK is English so if you do not know that then you can not make contact with the patients and thus are of no use. There is another way if you can not take your IELTS or OET exam and that is if your medical school is from a country where the original and first language is English and you have to provide evidence that you have studied all your courses in English, attended hospitals and patients in English language, at least 75% of any course related to clinical interaction was in English language and did not previously took the IELTS or OET exam. They may then let you sit for the PLAB exam. PLAB 1 exam is taken 4 times a year in the UK and 2 times a year in some of the countries which will be listed below. 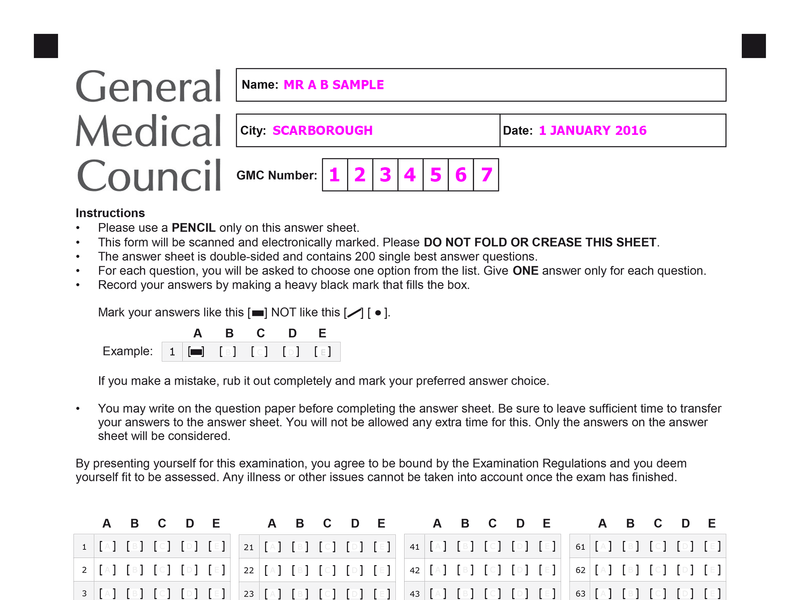 To apply for the exam you must first register for a GMC Online account and then can check for my tests section. The only test session left for the year 2018 is on the 1st of November with overseas application closing dates set at 20th September and UK closing dates set at 25th October. Once you have booked a centre for your exam. The GMC will send you a confirmation email. If you do not receive it or have any errors you may contact the GMC for further information. 230 Euros if you cancel it anytime after less than 57 days remain for the exam. If you are ill at an exam and cannot use your brain efficiently you must immediately tell the invigilator. An ill attempt does not count as an attempt so they have this concession too. 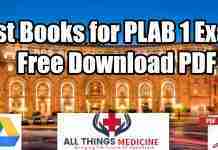 The PLAB 1 is a lot different than all other Part 1 exams like the USMLE step 1 or AMC step 1. It centers around problems that you will face in the UK hospitals, does not revolve around books that you read during your medical school but mostly on clinical practice (closely related to what you study during your Foundation year 2 or house job) like acute conditions or important emergencies but, does not go into a lot of detail either like that of a general practitioner. There is a sample paper questions link at the end of the article too. The GMC number in the paper above is provided to you after you have made your GMC account online and is requested upon arrival at the exam centre. Only a pencil, eraser and sharpener should be used on the exam sheet and not any pen. Calculators and stuff that can help you during the exam are strictly forbidden but water bottles can be brought along. You will know all the precautions during your exam too as the GMC staff will guide you. 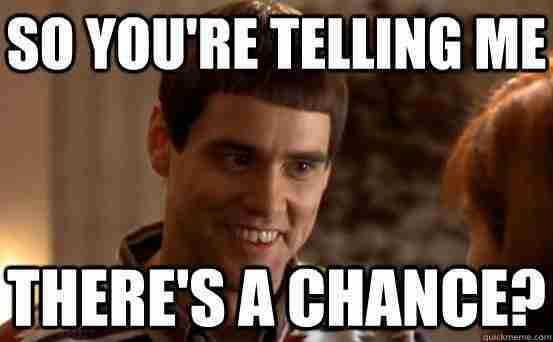 Test results are available within seven weeks after your exam. You will receive an email that will give you access to your result in the “my tests” section of your GMC online account so do not forget your password and ID. There are no calls or faxes sent about the result but only by email. Each correct answer is worth one mark and the total score is based on that. With your results, they also tell you the passing score and the fail score for this year. Each year the passing score is changed according to the test standard and how students have performed. They will contact your institution for your record too if you have been good at practice and exams. You can find the application form for submitting a request for an additional attempt at the end of this article. It is not a rechecking of your whole examination but a sort of rescoring that whether you have been scored correctly on all 180 MCQs or not. If you have passed then you can immediately apply for PLAB 2 using the dates provided in the GMC website. 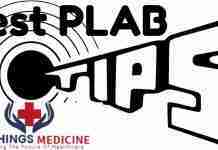 You have to take PLAB 2 within 2 years after you PLAB 1 exam as after that your results are expired. No fee for the first two attempts at PLAB 1 if you are a refugee doctor living in the UK.